Established in 1877, The North Australian Pastoral Company Pty Limited (NAPCO) is an innovative Australian company that aims for excellence in all areas of its operations. 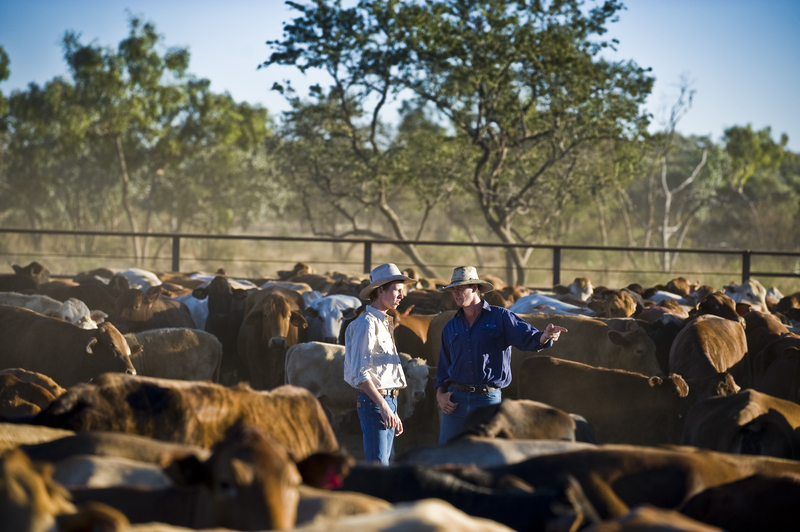 The company employs 200 staff and runs a herd of approximately 200,000 cattle across a property portfolio of 14 cattle stations and an award-winning feedlot, covering 6.1 million hectares in Queensland and the Northern Territory. NAPCO’s Mt Isa Depot has been operating for over 40 years and continues to play an integral role in the success of our organisation. The Depot provides a central hub for receipt of goods to be delivered to our remote cattle stations, and support for our Station Managers in relation to procurement, movement and recording of capital and expense items and services for NAPCO properties. Please contact Erin on 07 3221 2266 or egilliland@napco.com.au if you have any questions.